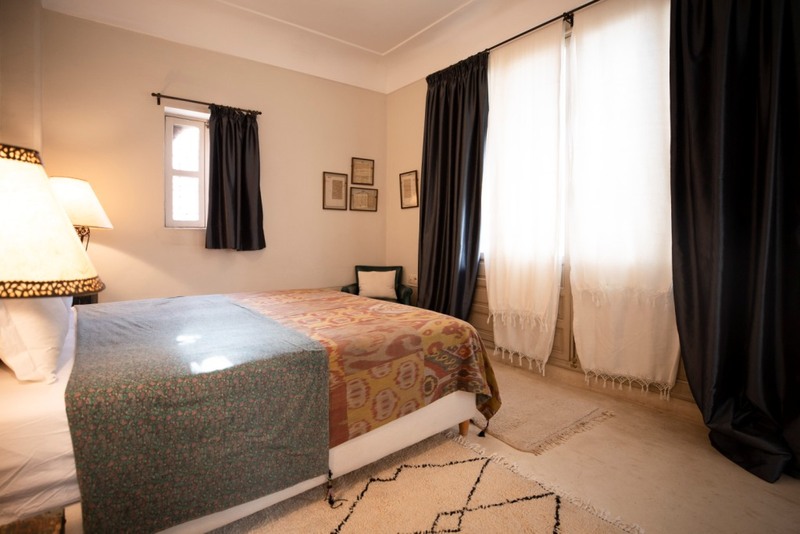 This lovely mini-riad is located 5 minutes by walk from Dar Attajmil and it's the ideal rental for those who wish to live the Medina as privileged locals, with all arrangements and facilities by Dar Attajmil. 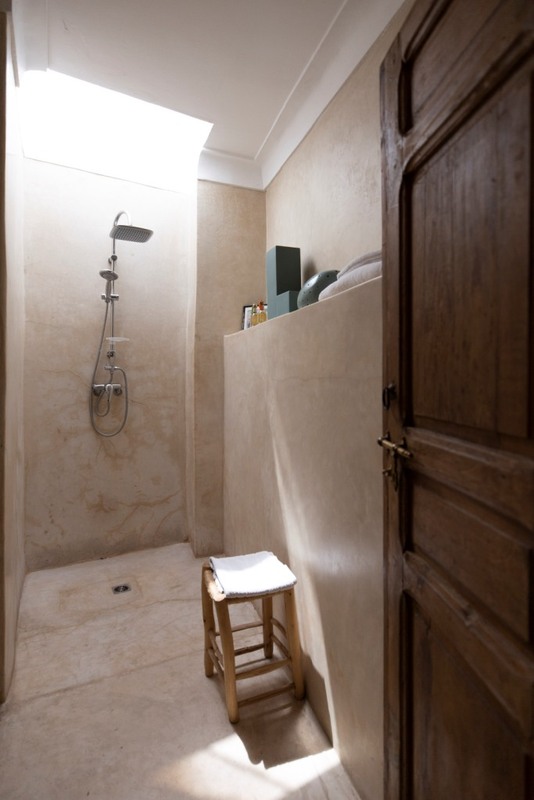 It can be rented in exclusive, or per room. 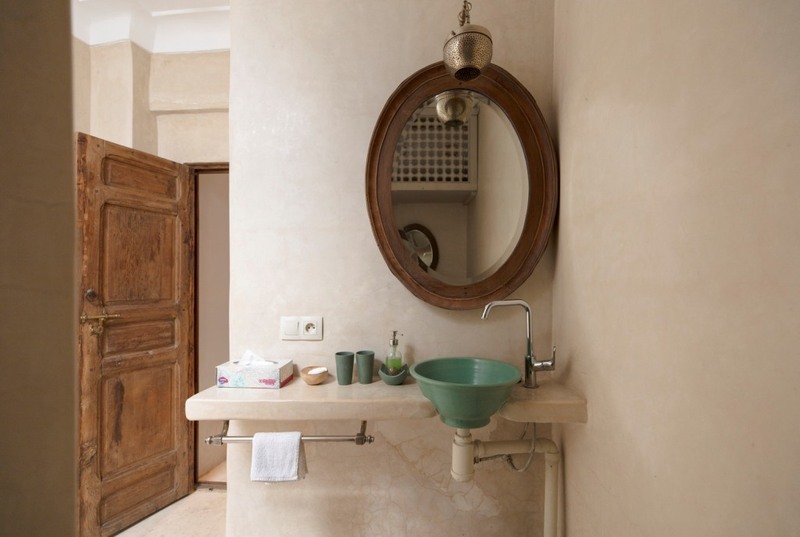 Decoration and attention to details is the aim of Dar Snane. 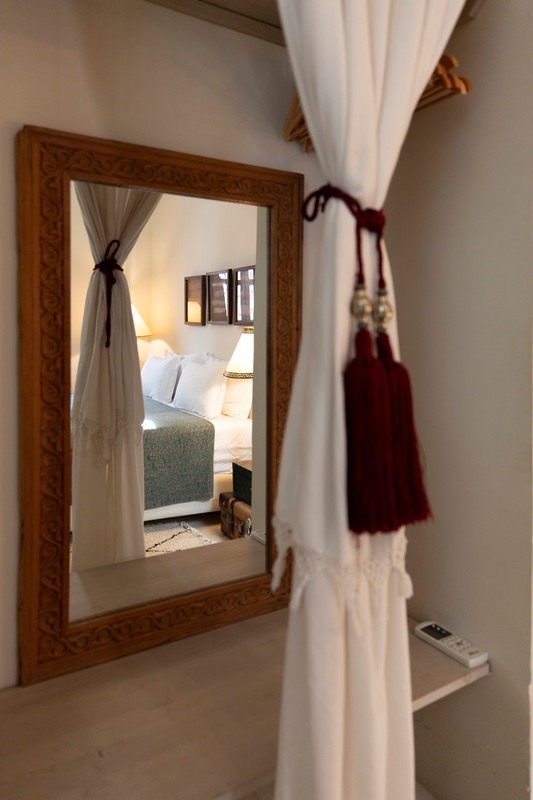 The house has 2 double rooms and one single rooms, all with private bathroom, a furnished kitchen in open space opening on a cozy courtyard, a salon with fireplace and dining table, relaxing areas. Breakfast and cleaning service provided all days, or according to guest's need. Meryem, our help, is a great cook too and will be glad to arrange also lunch or dinner on demand. Furnished kitchen, house and bath linens, complimentary toiletries products. The house has air-conditioning and heaters. Laundry service.